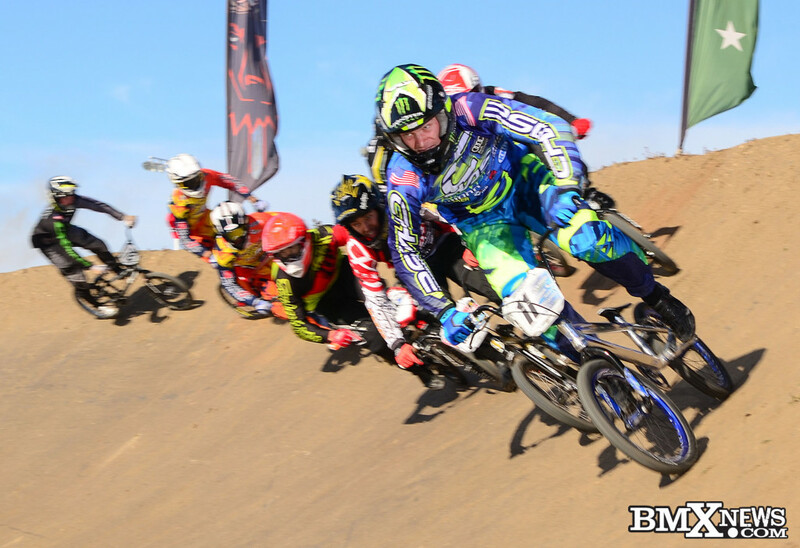 Chase BMX Pro rider Connor Fields was the lone factory Pro rider in attendance at the USA BMX Seaside Nationals, Ventura, CA, but he made the Chase BMX fans proud, as he won the main event both days of the Elite Pro event. 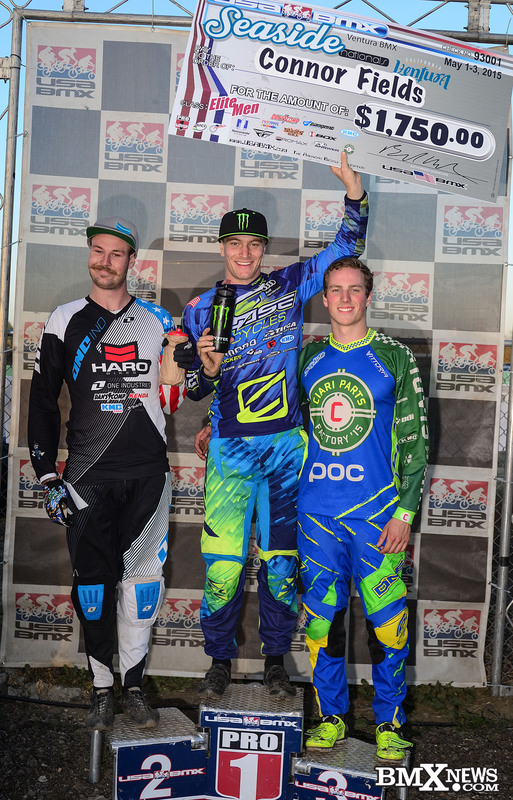 This was Connor first Pro Double win weekend of his career. 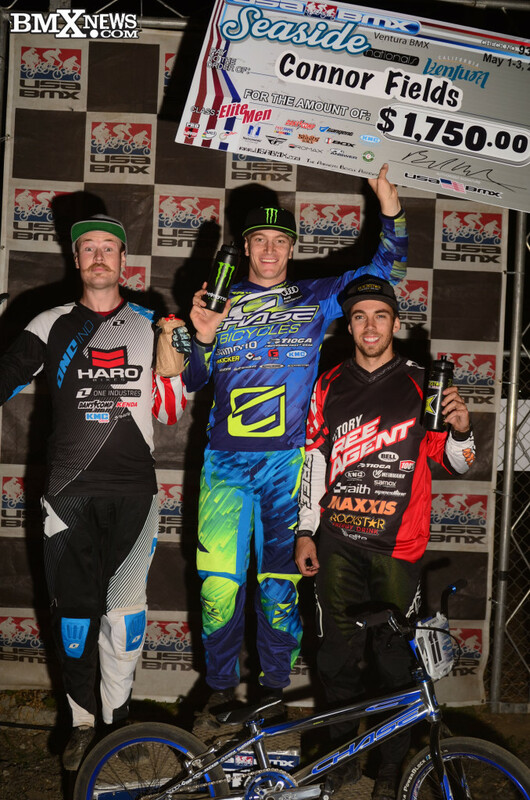 Connor kicked things off on Friday night, with the new Pro format, and took the win with his 2012 Team USA olympic teammates Nic Long and David Herman. 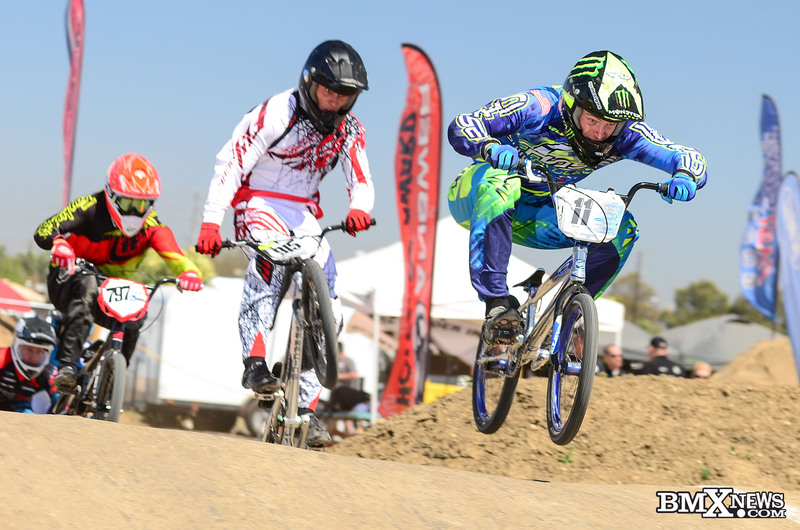 On Saturday, Connor was once again on point all day, taking the win once again. 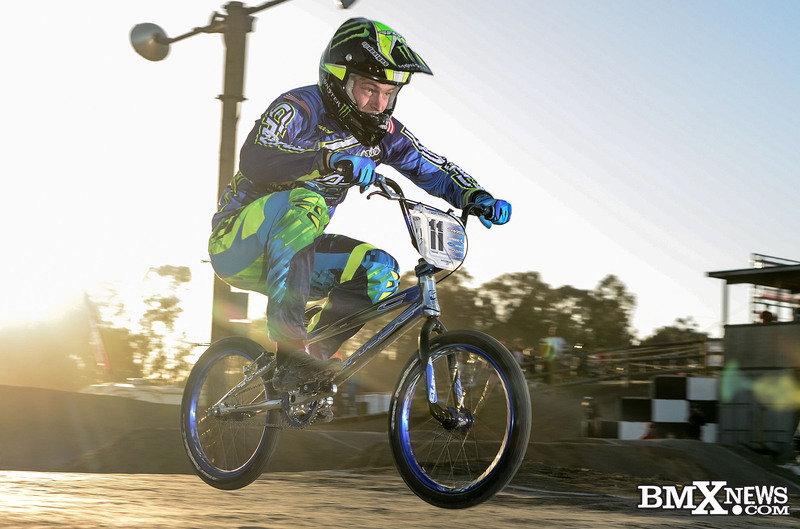 Connor now heads back home to Las Vegas, to do laundry and re-pack, as he takes off on Monday morning with the USA Cycling team to the 2nd stop of the UCI BMX Supercross World Cup tour in Papendal, Netherlands.